What is a sliding system with frame? 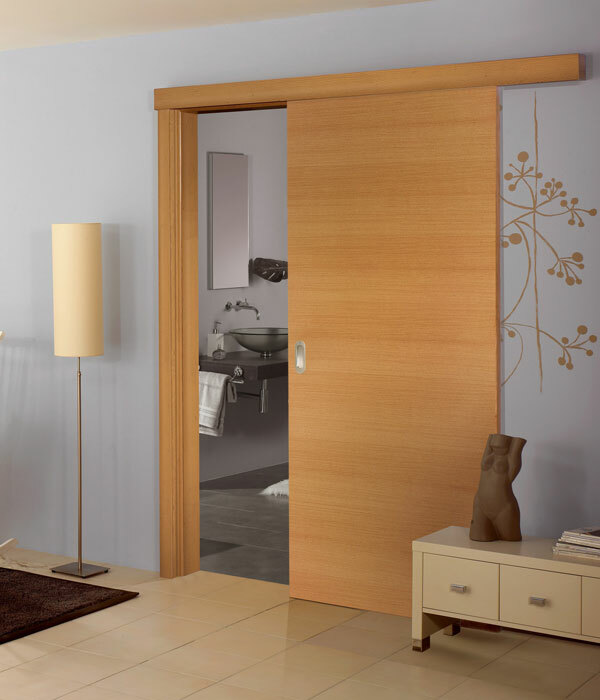 The sliding system used for this type of door is standard system in an aluminium finish. 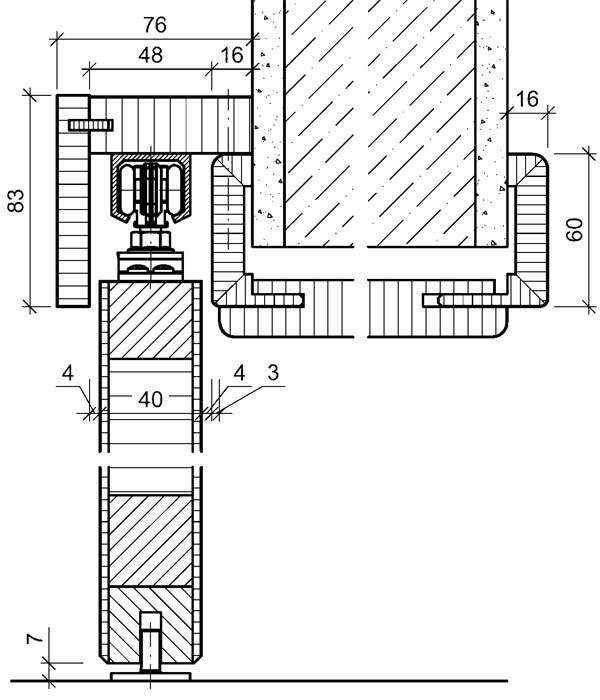 Please see below some designs and technical drawings. The price is quoted for frame thicknesses of 80 mm to 160mm and for architrave thickness of 50mm, 60mm or 70mm, depending on the finish. For different thickness of the wall or for architraves of 80mm or 100mm please contact us.